Observed on the 13th day of a lunar fortnight, Pradosh, also referred as Pradosha Vrata and Shiva Pradosham, is a highly auspicious day dedicated to Lord Shiva. Som or Soma Pradosh is observed when Pradosha Vrata day falls on a Monday. Som Pradosh 2019 date is March 18. Monday is dedicated to Lord Shiva and is considered highly auspicious day to offer pujas and prayers to Lord Shiva. 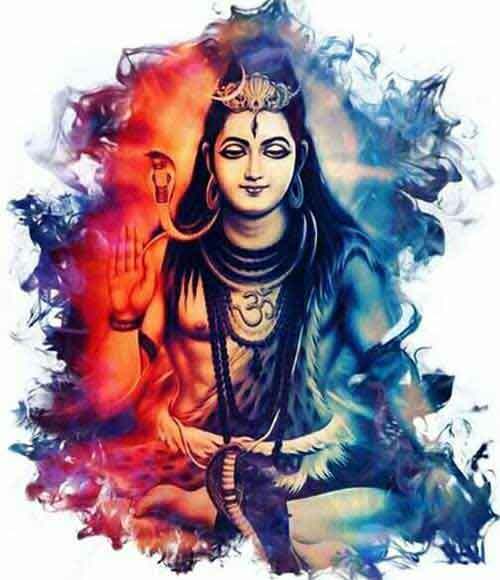 There is a popular belief that the power of all the gods and goddesses in Hindu pantheon merge in the Shivling or in places where there is the presence of Shiva. It is said that just before sunset on Som Pradosh, Shiva dances happily on Kailash mountain and he fulfills the desires of devotees who follow dharma. Lord Shiva had told Goddess Sati that in Kali Yuga (the present era as per Hinduism), the easiest way to achieve Dharma, Arth, Kama and Moksha is by observing pradosh vrat. Observing Som Pradosh helps in finding relief to any kind of problems in life. Sins of this birth and all previous births will be completely removed. It is very good vrat for those facing depression and other mind related illnesses. All property related problems will be solved. How To Perform Som Pradosh Vrat? Shiva devotees fast on the Pradosham day and the fast is broken after evening pujas. Most Shiva devotees also spent time at Shiva temples. Special pujas are performed in temples during the period. At home a devotee should take bath in the morning wear white color dress and then offer prayers to Ganesha in mind. The devotee should then offer prayers to Shiva facing north and chant 'om namah shivaya' mantra. The main puja should be performed in the evening before sunset. Visit a Shiva temple or you can perform the puja at home. Light lamp using pure cow ghee. Offer white flowers like white kaner (oleander flower). Draw three lines using white sandalwood paste or bhasma. Offer fragrant water of ratrani flower (night blooming jasmine). Offer kheer or payasam made using white rice. Chant the above given mantra 108 times and keep count on a rudraksh mala. Pradosh as the name indicates is a period just before sunset and after sunset. Roughly, the Pradosha period is between 1.5 hours before sunset and 1 hour after sunset. It is said that Lord Shiva and Parvati are in a happy mood during Pradosham period and they shower blessings on devotees.